Forums » OFFICIAL NEWS » [PRESS RELEASE - May 2018] Where are we with MMORPG Ryzom, 13 years after its release? 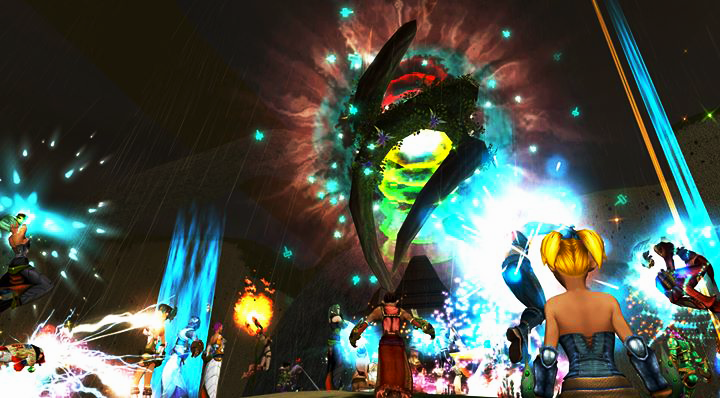 Where are we with MMORPG Ryzom, 13 years after its release? 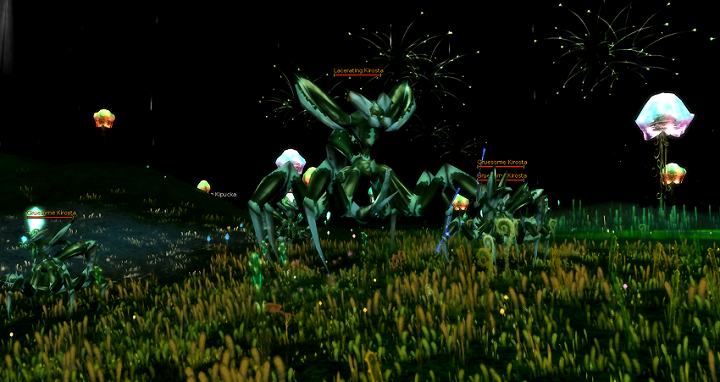 Who would have thought that Ryzom, MMORPG born a distant day in 2004, would still be present 13 years later? And yet, despite its ageing graphics, it is undeniably there... and well there! What are the reasons for this surprising longevity? 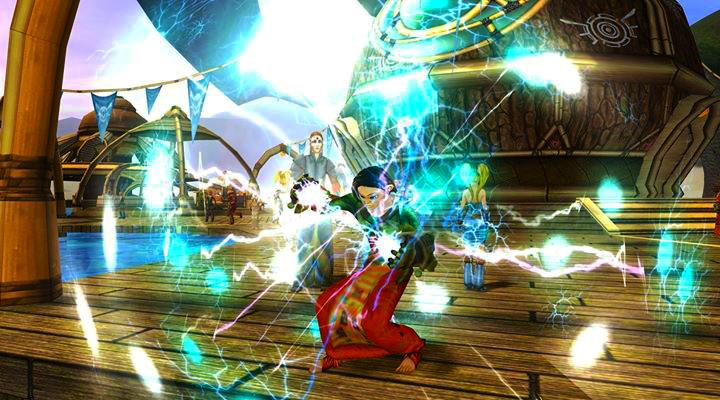 Ryzom is a multiplayer online role-playing game "Science-fantasy", type liberty focused mmo. Playable on Windows, Linux and Mac and present on Steam and Apple Store, it is available in English, French, German, Russian and Spanish. The game takes place on Atys, an enchanting and singular planet, shaped by the gigantic growth of a vegetation with excessive roots. 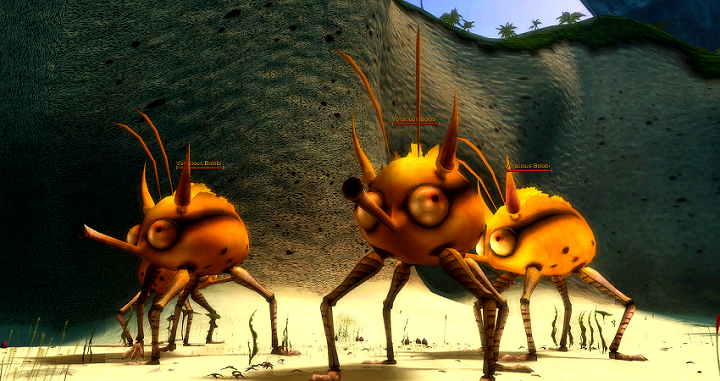 It is populated by intelligent plants, harmless herbivores but also fearsome predators. You can play as one of the four humanoid races populating it: the Fyros, the Matis, the Trykers and the Zoraïs, and choose to join one of the factions of the game: the kamists, the karavans, the rangers, the marauders. Roleplay game, liberty focused mmo, no character class and consensual PVP, Ryzom has enough to seduce many types of players. For more information: Ryzom website / Ryzom page on Steam. 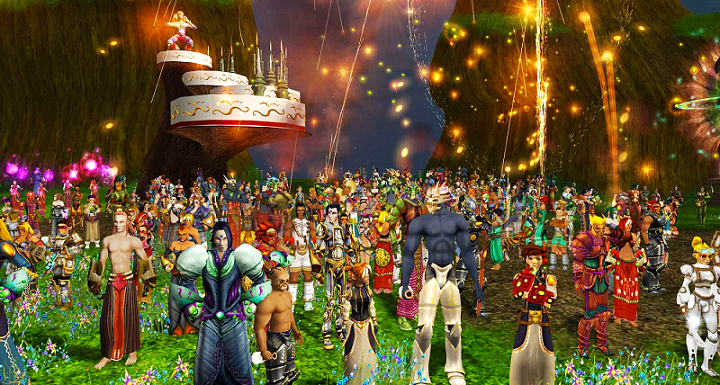 Community of Ryzom, gathered to celebrate the 10 year anniversary of the game. One of Ryzom's major assets is its community itself. Small compared to others, it has the advantage of being on a human scale, both welcoming and friendly. Mutual aid is real and spontaneous. Multilingual while keeping the family spirit, it will accommodate you by communicating in English, French, German, Spanish or Russian. 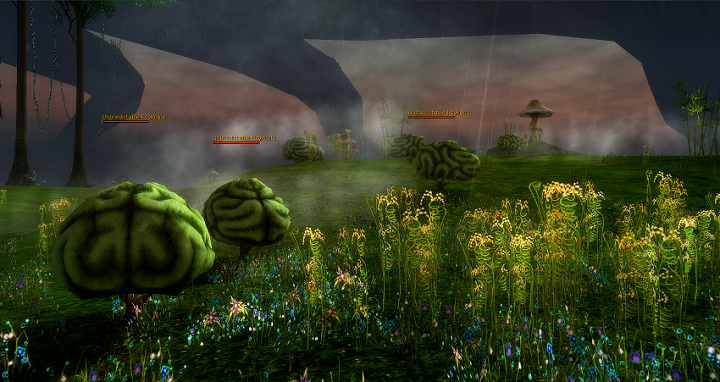 Ryzom is one of the few commercial MMORPG to be open source: client, server, tools, and media. Being open source means that it attracts a vibrant community that provides corrections and features far beyond those that the internal team can do. This offers players a unique opportunity to get involved in the development of the game (Ryzom Core, Ryzom Forge). The game community is also often asked to test a future addition and make suggestions for improvements. This translates into regular Ryzom Forge meetings. Regular roleplay and OOC Events. Other projects in progress are posted on its roadmap. Thanks to the involvement of its community in welcoming players and developing the game, the MMORPG Open Source Ryzom still has a bright future ahead of it.